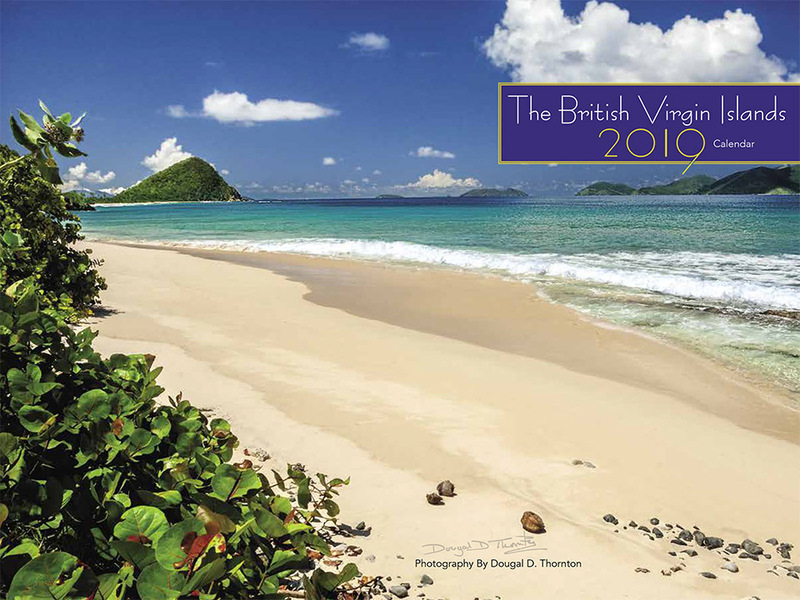 This year marks the 33rd edition of the BVI Calendar by Dougal Thornton. The 2019 calendar features food or drink recipes each month so you can enjoy some exciting island cuisine as you view each of the beautifully reproduced photographs of the 60 islands and cays of the British Virgin Islands. 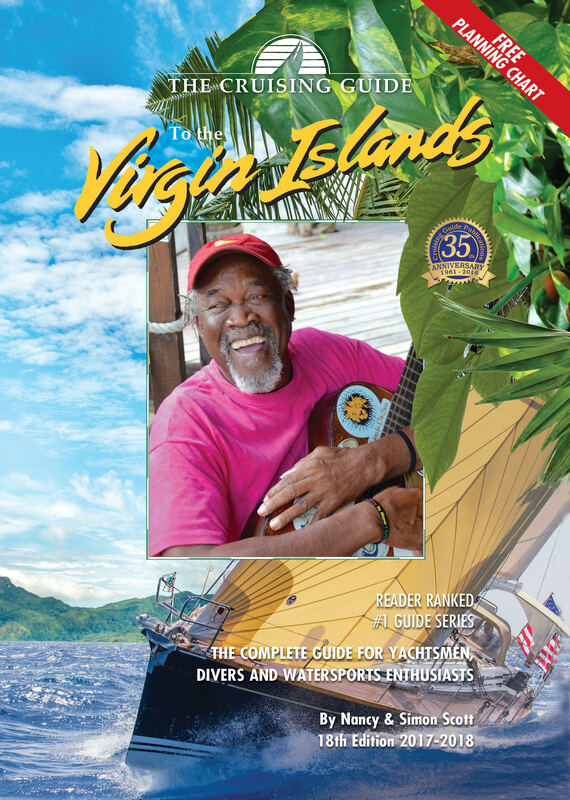 It's the British Virgin Islands at its best... gorgeous beaches and bays, stunning aerial photography, Tortola, Sandy Cay, Anegada, Jost Van Dyke, Virgin Gorda, Beef Island, and much more... 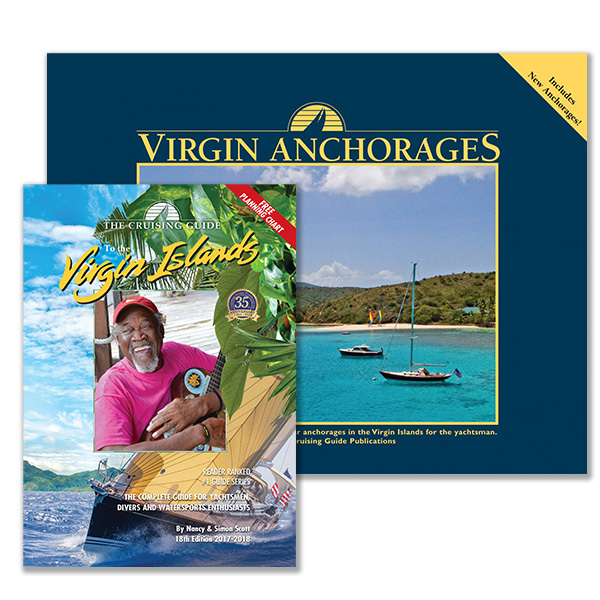 These calendars have always been a favorite, and make a great gift. 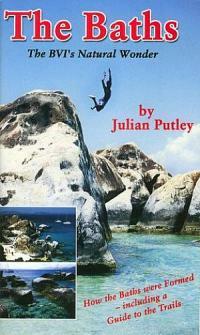 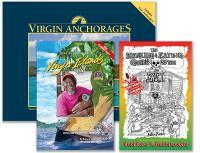 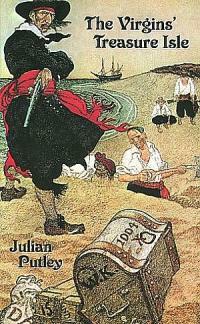 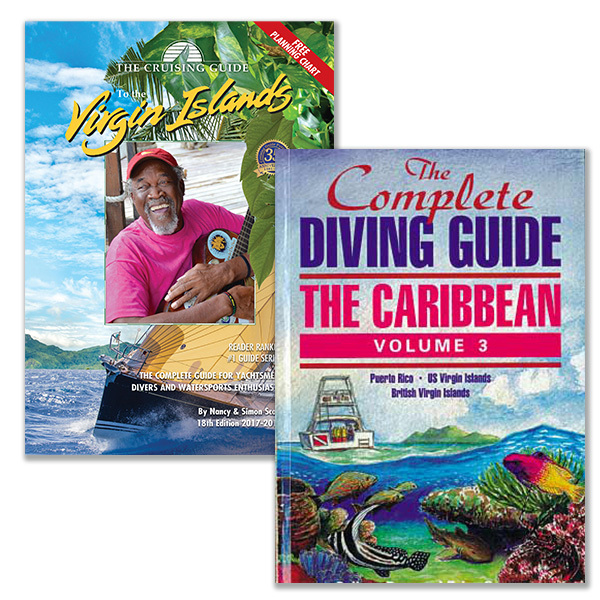 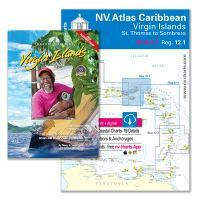 Combine a Cruising Guide to the Virgin Islands with a copy of Virgin Anchorages for $55.17 (retail price $64.90)! 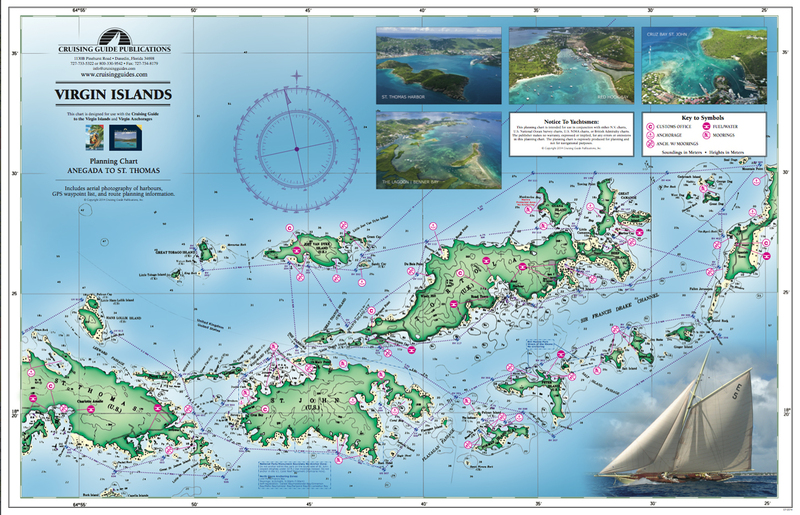 Buy NV Charts Virgin Islands and Nancy & Simon Scott's Cruising Guide to the Virgin Islands together for 15% off the original price! Dive or fish with this pocket size, waterproof, tear-resistant book. 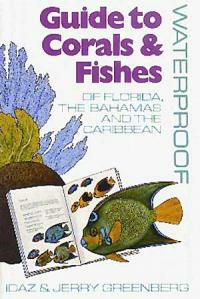 Over 250 species of corals and fish found throughout the waters of Florida, the Bahamas and the Caribbean are shown in full color with an accurate, easily understood text. A small but informative guide to how the Baths were formed including color photos, discussion of natural trails, plant life and snorkeling in the area.